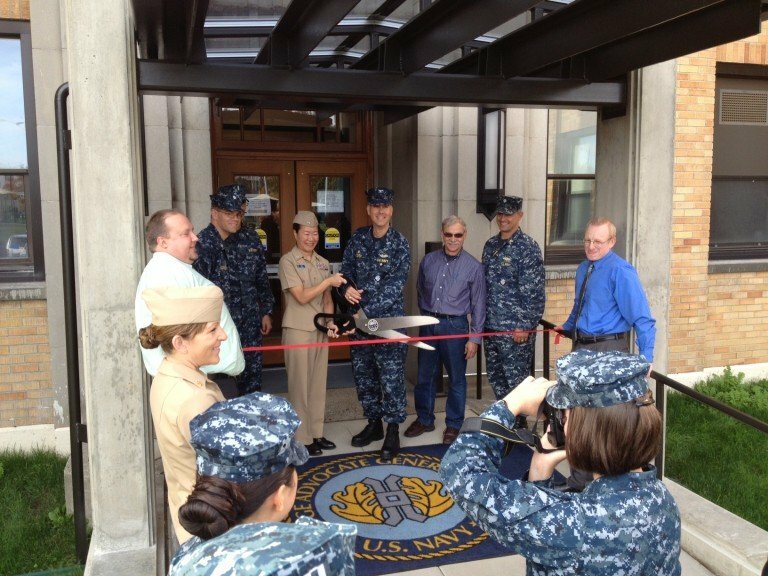 WA Patriot recently attended the Ribbon Cutting ceremony for a remodel project completed in October 2013. This $3.5M project began in December 2012 and consisted of an elevator addition as well as interior and exterior building improvements in an occupied facility that needed to remain operational. Our team, including Ken Tepley (Superintendent), Cathy Hall (Quality Control Manager), and Mike Vose (Site Safety Officer) was able to successfully LEAD the work of this project, exceeding our customer’s expectations by bringing it to early completion.